Really Cheap Carpet Cleaning Brisbane has been cleaning and revitalising carpets in the greater Brisbane area for a long time. Sometimes it’s carpet that has been around for years and is being maintained as much as possible. Other times, it’s a brand new carpet installation where the clients want it kept as new-looking as possible. Getting new carpet installed is a big thing and a major investment in the value of your house. For those who are considering replacing old carpet or covering up tiles or wooden floorboards; here is a lightweight guide to point you in the right direction. 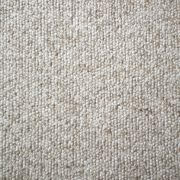 Earlier in the week, we did a blog post about the types of carpet available to choose from. 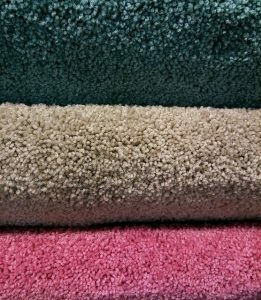 This post will be following on and covering what to look for in carpet and things to consider when buying and getting carpet installed. 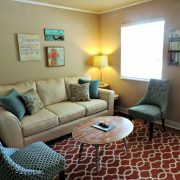 When looking at different styles of carpet, a common theme will be a list of key specifications of that carpet. Here is what they mean. Density – the thickness of each fibre in the carpet and how close together they are. The higher the density, the thicker and more durable the carpet. Grading – carpets are ranked according to specifications by the Australian Carpet Classification Scheme. The higher the grading (up to 6 stars), the better quality. There are also different colours and grades depending on if the carpet is for residential use, or commercial use. 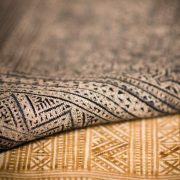 Price per metre – some carpets are priced by the square metre, while others are priced by a broadloom metre (1 metre x 3.6 metres) which is something to keep in mind with overall cost. Underlay – is the padding that goes between the existing floor and the carpet. Sometimes as part of a deal, this is included in the final cost, other times it is an added extra. It is very important to get at least 2, ideally 3 quotes for the cost of installation. Depending on the company, some might tend to over-estimate the amount of carpet required. There is also the chance of incorrect measurements that would be picked up with a different measurement and quote. While it is definitely better to have too much than not enough, you want wastage to be as minimal as possible. Make sure you also get an itemised list of costs for installation rather than just an overall price. You can then compared what each company will and will not do regarding installation. 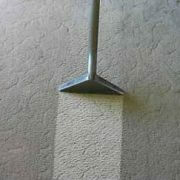 Obviously, the better quality of the carpet, the more durable it is and the longer it will stay looking good. Having the carpet vacuumed and cleaned regularly will ensure it’s longevity, as well as mopping up spills and stains as soon as they occur. 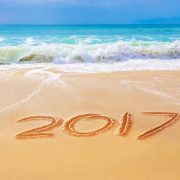 We hope this has given you some insight into installation and what to look for when going down this path. 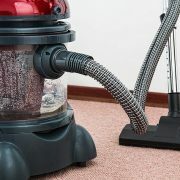 What is RTA Standard Carpet Steam Cleaning? 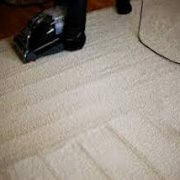 Carpet Steam Cleaning Vs Carpet Dry Cleaning…What's Better? It’s that Friday Feeling! 5 Really Bad Stains On Your Carpet….